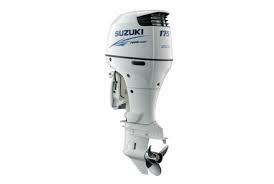 Suzuki Re-Power As Low As 5.99% - Financing Available! Home / Specials / Suzuki Re-Power As Low As 5.99% – Financing Available! Suzuki Re-Power As Low As 5.99% – Financing Available! 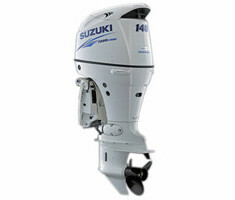 Suzuki 140TXW Suzuki 175TXW Suzuki 200ATXW*Prices do not include tax, rigging or dealer prep. **Financing rates apply with approved credit.